Visit the WSA 2018 !!! The 21st International ITG Workshop on Smart Antennas (WSA 2017) provides a forum for presenting the most recent research on smart antennas and related theoretical and technical aspects in modern wireless communication systems. The objective is to continue, accelerate, and broaden the momentum already gained through a series of ITG workshops which started in 1996. It is our great privilege to organize the 21st edition of WSA at the Technical University of Berlin. 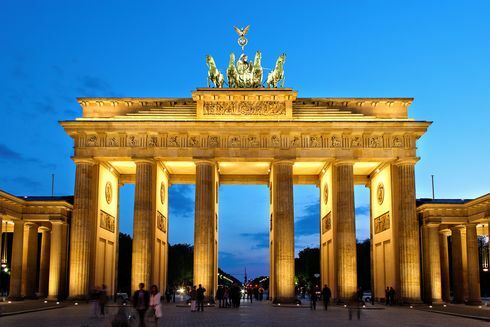 We are happy to invite all researchers active in this technical field to submit their papers, attend the workshop, and present state-of-the-art research result in the exciting and culturally vibrant German Capital. The proceedings of WSA 2017 will be posted on IEEE Xplore.